A journey of reflection and (soon to be) colourful meditation, these elegant images are paired with centuries of wisdom. 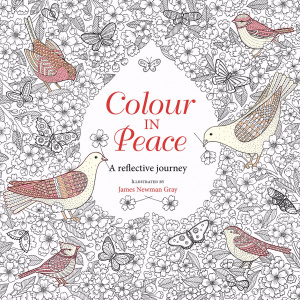 Colour in Peace by James Newman Gray was published by Lion Books in August 2016 and is our 25120th best seller. 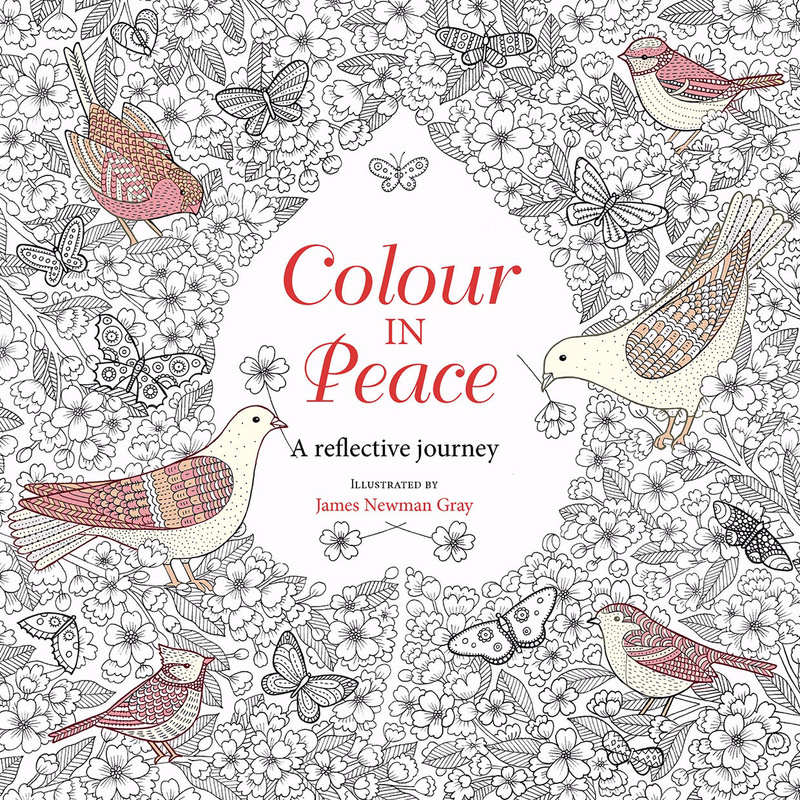 The ISBN for Colour in Peace is 9780745968797. Be the first to review Colour in Peace! Got a question? No problem! Just click here to ask us about Colour in Peace.